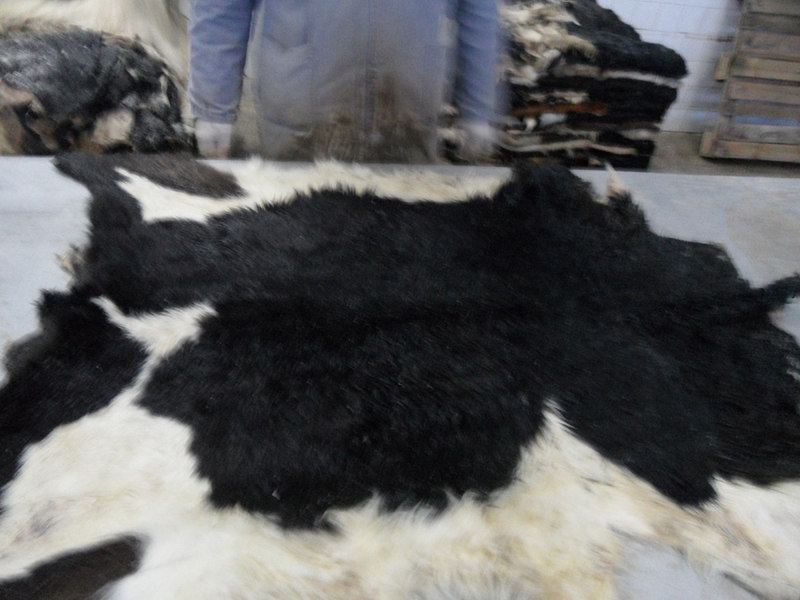 Estaldished in 1999 Wojtol Company specializes in: • buying/ selling high quality raw cow hides from the local farmers, • separating and exporting cow hides to the European and Asian markets. Raw cow hides are stored in a traditional way. 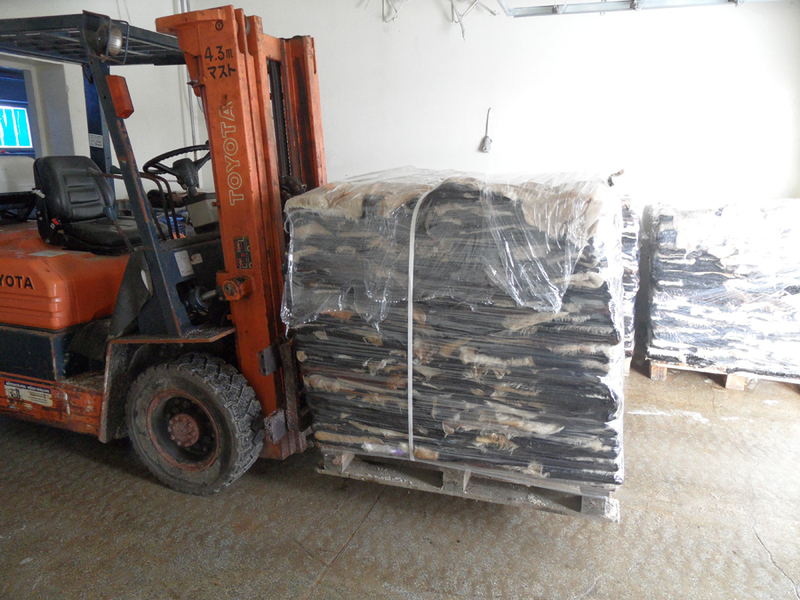 Hides are salted twice (10–14 days salting cycles), separated and stretch dried to lie flat. The whole process is done by qualified workers. We offer: • salted baby calf hides in 3–4 kg, 4–6 kg and 6–8 kg weight ranges, • salted cattle hides in 28–35 kg and 36+ weight ranges. Produkty i usługi: Buying calf hides directly from Polish suppliers.